Tribune Chronicle / Joe Simon Howland's Chris Julian walks off the mat exhausted after a 10-6 victory in the Division II, 285-pound weight class. Julian and teammate Brandon Matlock, who also won Thursday, wrestle in the quarterfinal round today. Wrestling starts at 10 a.m.
COLUMBUS — They were beyond exhaustion at this point. If they were a car, Chris Julian and Brandon Matlock’s “low fuel” lights came on miles ago. No matter. There was a reserve tank. 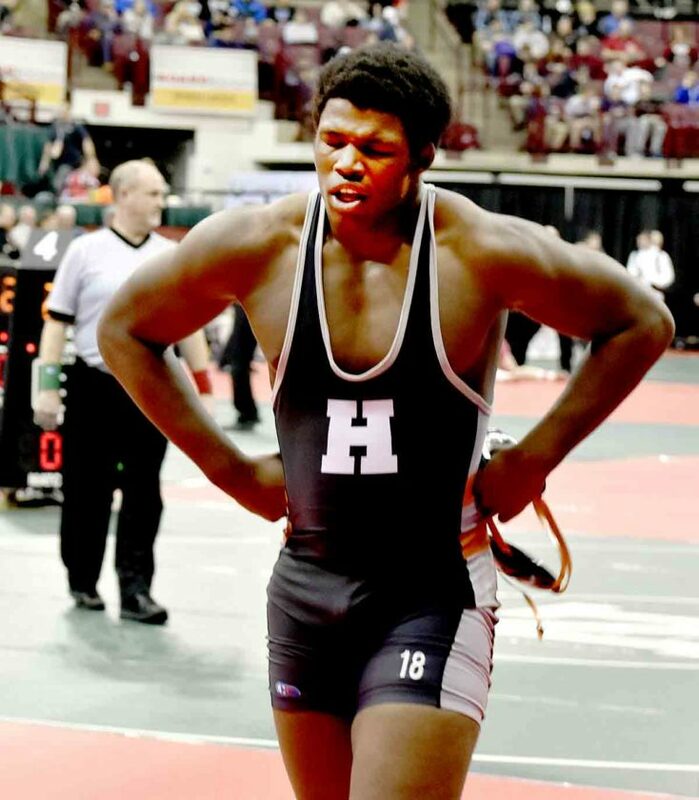 The Howland seniors both dug down deep to finish off close victories in the first round of the OHSAA individual wrestling state tournament. Julian’s victory at 285 pounds in Division II was a bit of an upset, as he was seeded fourth and Knueve was a No. 1 seed. Julian used up a lot of energy in taking a 10-0 lead — including a big five-point throw in the first period — and held on in the third period. He wrestles Sam Mitchell of Warsaw River View today in the quarterfinal round. 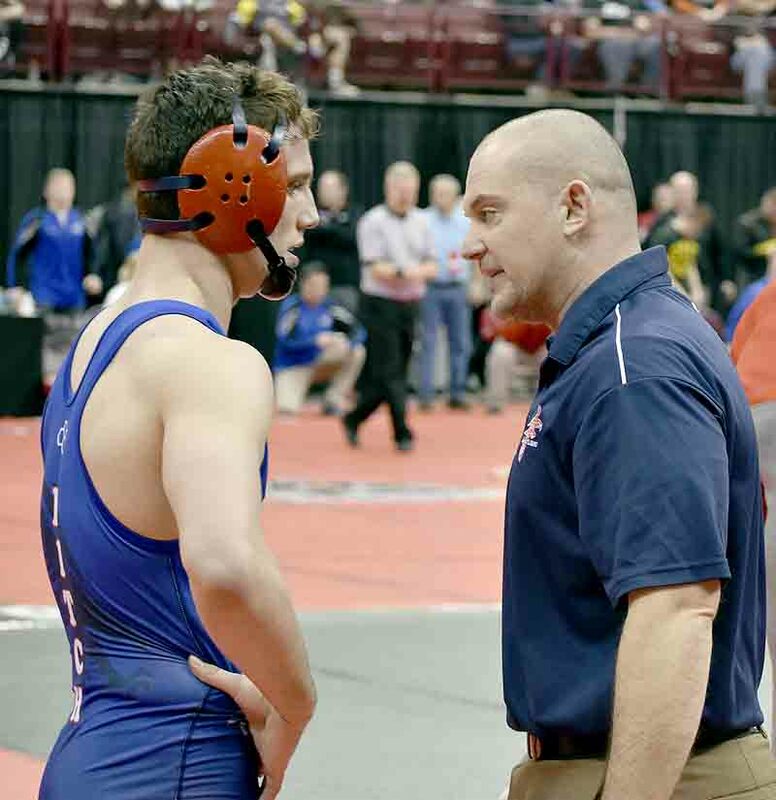 Fitch head coach John Burd talkd to 160-pound senior Michael Ferree during a break at the State Wrestling Individual Tournament on Thursday. Matlock’s 10-8 victory over Connor Johnston of Upper Sandusky may have been even more exciting. The two 220-pound seniors scrambled around the mat from start to finish. In fact, if it wasn’t for Matlock somehow avoiding a last-second takedown attempt by Johnston in the waning seconds — with Matlock on his hip, scooting to avoid losing position — the match would have gone to overtime. Matlock admitted he took his opponent too lightly after securing a takedown within the first 15 seconds of the match. It will need to be as he faces Johnny Shafer of St. Paris Graham, a wrestler some have projected to win the state title. Matlock, who placed fourth at the tournament last year, is another one of the state’s top-ranked wrestlers, and Howland coach Matt Zakrajsek said he hopes the senior picked up a few things from last season’s experience. Wrestling starts at 10 a.m. today and continues later in the evening. 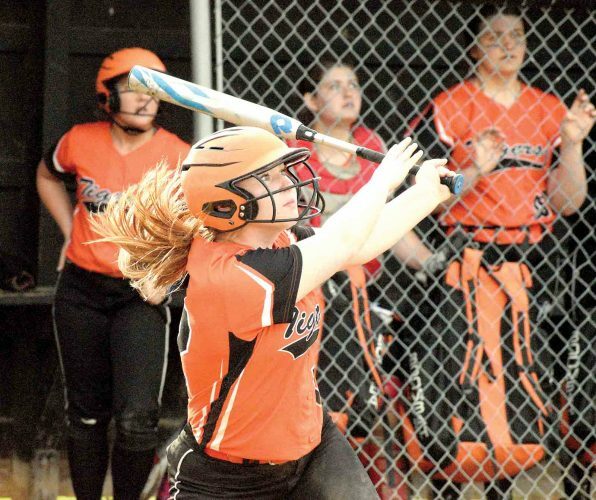 CANFIELD OFF TO HOT START: Thursday certainly didn’t start the way Canfield hoped it would, but it sure finished pretty well. One of the Cardinals’ school vans broke down on the way to Schottenstein Center in Columbus, and they had to get a replacement. Things improved from there. 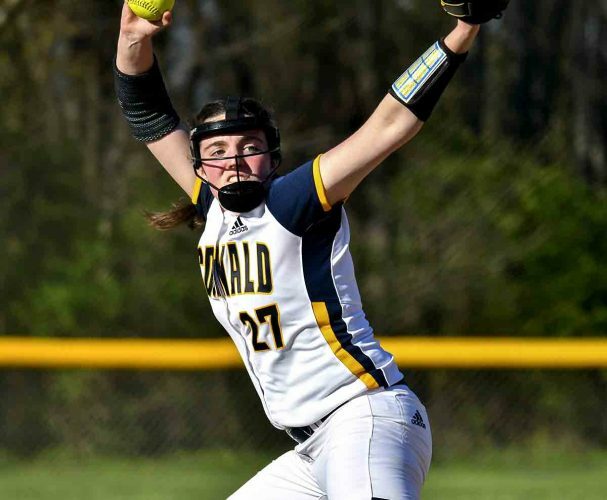 Canfield went 5-2 in the first round of the tournament and is in third place in the Division II team standings entering today’s quarterfinal round (trailing St. Paris Graham and Wauseon). 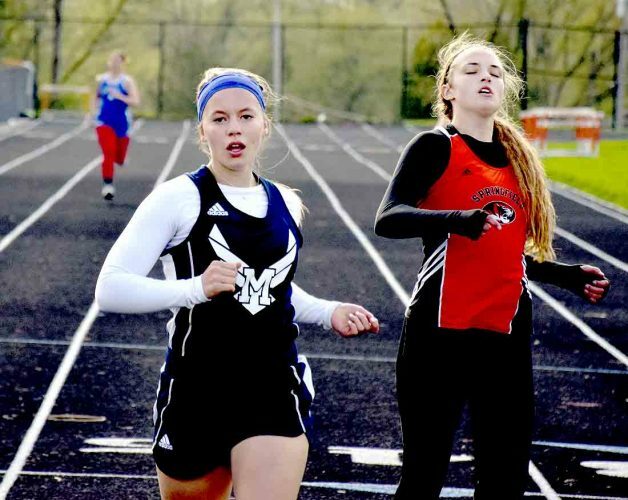 Six of the Cardinals’ school-record seven state qualifiers are still alive in the double-elimination tournament. Some of them made it look easy Thursday. Senior David Crawford and younger brother Nick Crawford, a sophomore, both earned first-rounds pins. Sophomore Anthony D’Alesio secured an 11-3 major decision, while Tyler Stein, 220-pound junior, and Dan Kapalko, 285-pound senior, won, 8-2 and 11-4, respectively. Junior David Reinhart lost his first match but won his consolation bout, and 106-pound freshman Ethan Fletcher dropped a controversial match in overtime in the consolation bracket and was eliminated. 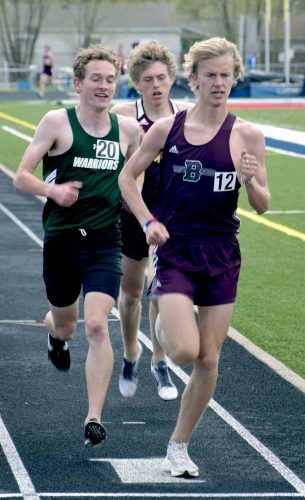 Pitts said the overall knowledge of guys like David Crawford, a defending state champion and three-time placer, along with Stein and D’Alesio (both returning state qualifiers), plays a big role in a setting that can be rather intimidating. AREA WRESTLERS: Top-seeded Jack DelGarbino of Girard won his 285-pound first-round match in Division II, 13-0. Returning state champion Gaige Willis of Pymatuning Valley is the only Laker left standing. He pinned his first-round opponent, but teammates Jake Edelman (113, sophomore) and Caleb Bean (285, senior) were eliminated after two losses. Garfield’s Ryan Finney (senior, 160) also was defeated twice and eliminated. Fitch had a big day, going 3-1 in the first round. All four Falcon wrestlers are still alive in the tournament. Colin Roberts, a 106-pound freshman, Gus Sutton, a 126-pound junior, and Breylon Douglas, a 195-pound senior, each earned victories in the first round. While senior Michael Ferree lost his first match, he won his second to keep his hopes of placing alive.